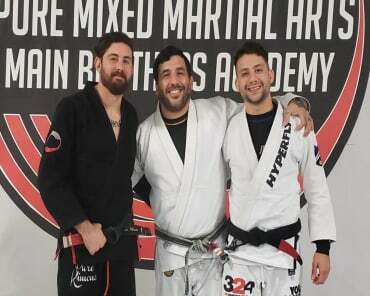 Brazilian Jiu Jitsu: Mike is a Black Belt under 1st Degree blackbelt, Ioannis (Yanni) Hronakis. 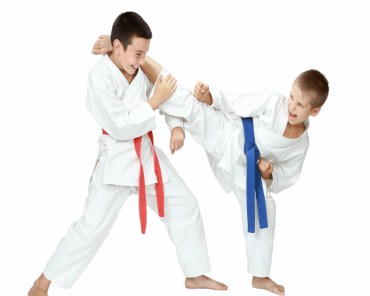 (Owner of Up Top Martial Arts Academy) Mike has been collecting championship belts and gold medals in brazilian jiu jitsu and grappling tournaments at the expert level from a very young age. 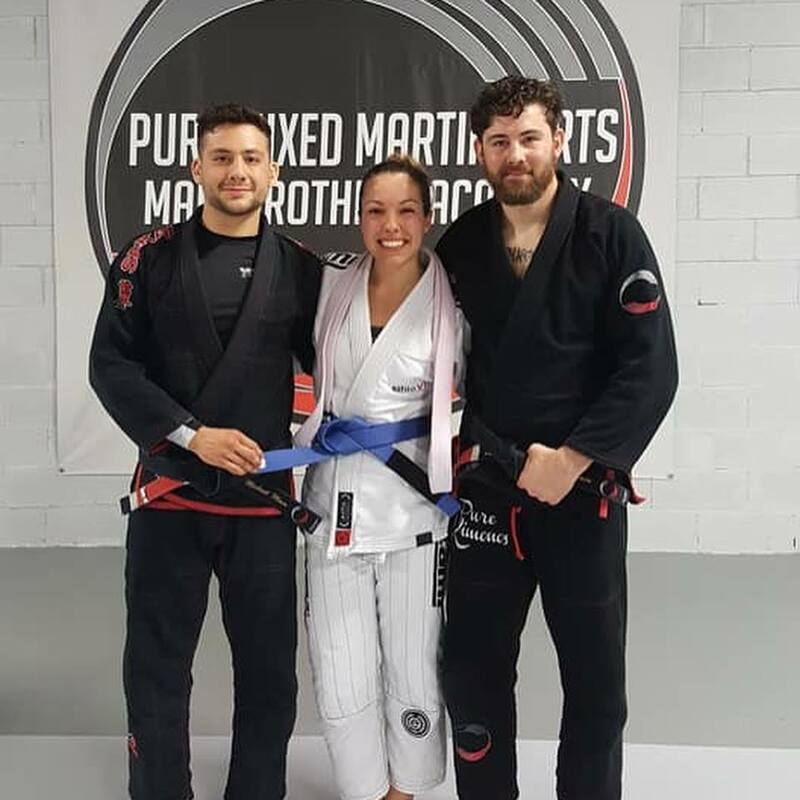 Notable victories include gold medals in the 2015 NAGA Worlds Gi and NoGi, 2014 Grapplers Quest Advnced NoGi, 2013 Abu Dhabi World Pro American Trials Brownbelt, No-Gi Pan American Championships, NAGA Worlds Brown/Blackbelt, “The Good Fight” NY Open Brown/Blackbelt, Abu Dhabi Combat Club Regional Championships, and the Renzo Gracie Invitational. Mike still actively competes around the country and internationally. Wrestling: Mike made the Morris Knolls High School’s varsity wrestling team his first year out. He has taken down nearly every opponent he’s ever faced. 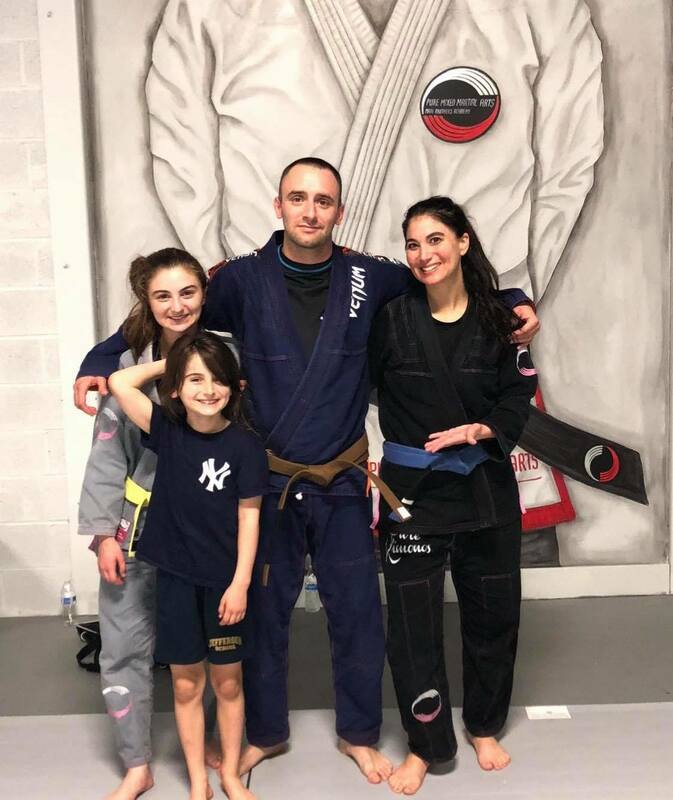 Mike has combined his takedowns and pressure from wrestling and very technical jiu jitsu to develope a very effective style of submission grappling. 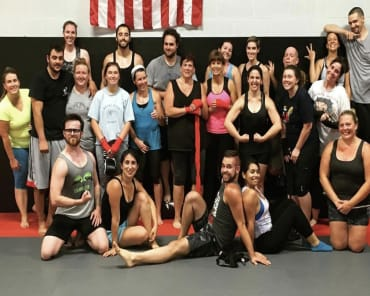 Mixed Martial Arts: Mike has two amateur MMA fights to his name. 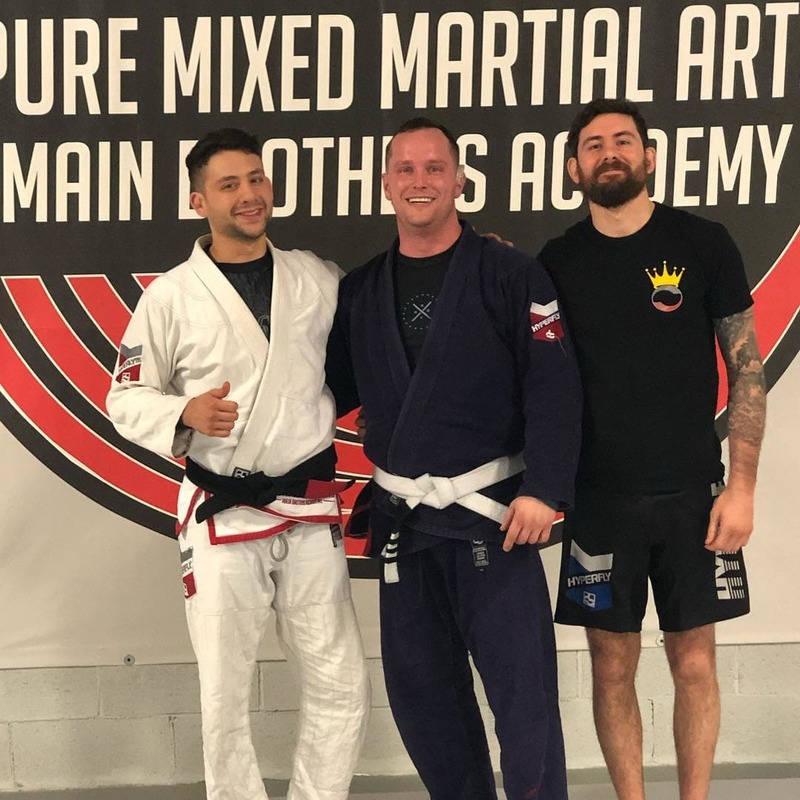 He debuted by completely dominating his opponent with his superior wrestling and grappling and more recently Mike submitted an opponent two weight classes up in just 21 seconds. 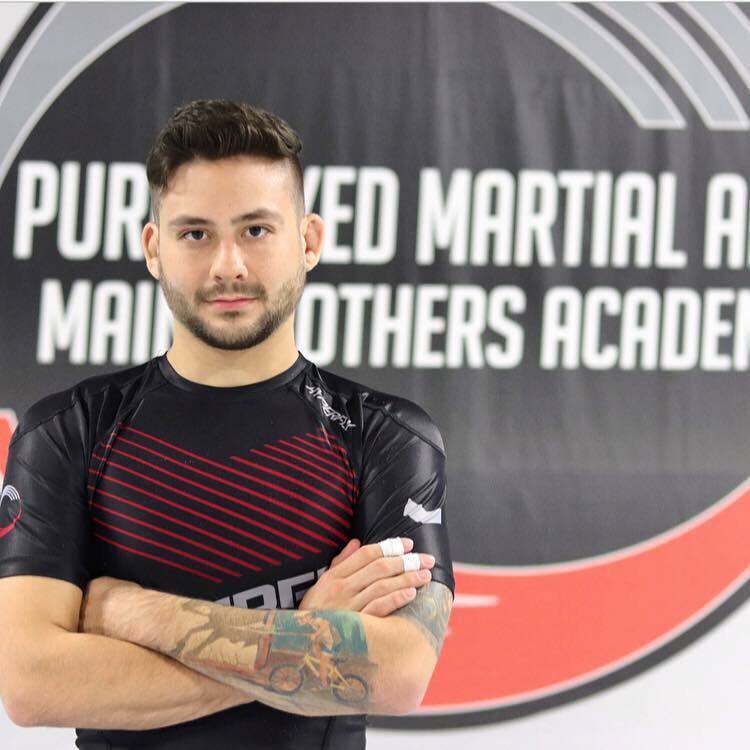 Mike continues to grow as a fighter and will continue to pursue his goals in MMA over the coming years.